I always wondered where the church got those crackers. Each individual finger preserved to perfection! mmm...tastes like savior! 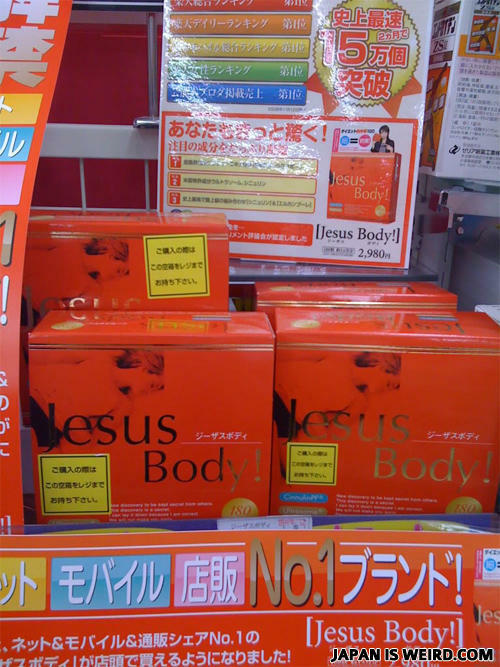 Jesus was ripped and you can be too with this miracle muscle building supplement. You'll say hallelujah! add rice wine and a bit of seeweed and you have there national dish. Why did the turtle fall out of the car?